A Federal High Court sitting in Port Harcourt on Thursday granted an interim order restraining the recently constituted commission of inquiry on political killings in Rivers State from going ahead with its activities. The commission of inquiry was set up by the state Governor, Chibuike Amaechi, to investigate the spate of politically-motivated killings in the state in the wake of the general election. 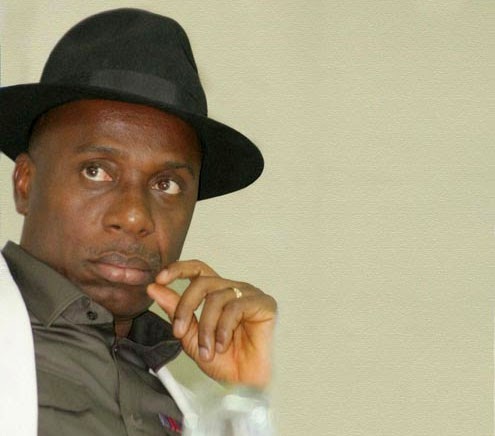 But the Peoples Democratic Party (PDP) in the state dragged Amaechi and others to a Federal High Court sitting in Port Harcourt, urging it to, among other things, declare that the recently constituted commission of inquiry on politically-motivated killings in the state by the governor was unconstitutional and violates the principles of natural justice. The commission was to commence sitting on next Monday after it had received memoranda from interested persons. At the sitting of the Court, the presiding judge, Justice H.A. Nganjiwa, in suit no: FHC/PH/FHR/256/2015, filed by the PDP, gave an order restraining the “Respondents from taking further steps in connection with the sitting of the Commission of Inquiry instituted by the 10th Respondent (Governor Chibuike Amaechi) pending the hearing and determination of the motion on notice for interlocutory injunction. “That in view of the urgency attached to this matter, time is of essence, the court has abridged the time for the Respondents to file their response within three days upon service,” he said. The respondents include Chairman of the Commission, Prof Chidi Odinkalu, nine other members of his body, Amaechi, Attorney General of the state, Nigeria Police Force, Inspector General of Police (IG)and the state Commissioner of Police.